Frequent sanitising is the key to infection prevention in any healthcare facility. It can also dry out hands. Our Tork Alcohol Gel Hand Sanitiser is highly effective against a wide variety of germs and complies with the most stringent European Efficacy Norms, such as EN12791, EN 1500 and many more. Tough on germs and gentle to the skin. 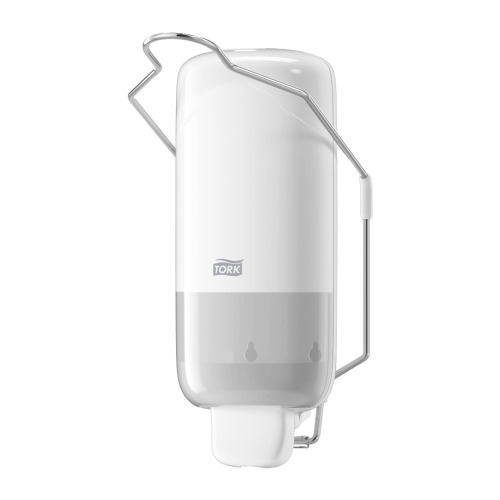 Use with our hands-free Tork Liquid Soap dispenser with arm lever to ensure good hygiene. We also have smaller, countertop pump bottles and pocket bottles available for flexible placement and convenience. 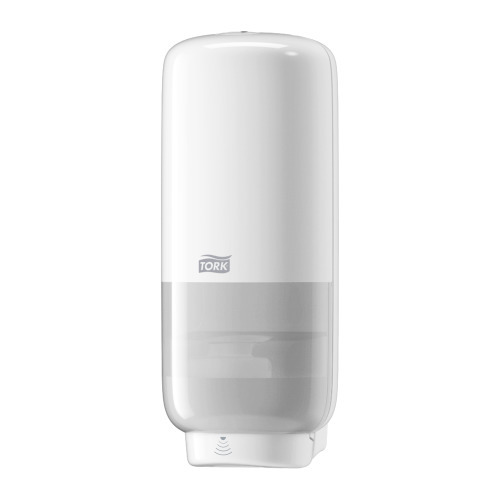 Minimise cross-contamination whilst taking care of your hands with our Tork Extra Mild Foam Soap. This extra-caring soap prevents skin irritation and contains moisturising and caring ingredients to protect the hands that get so frequently washed and dried. 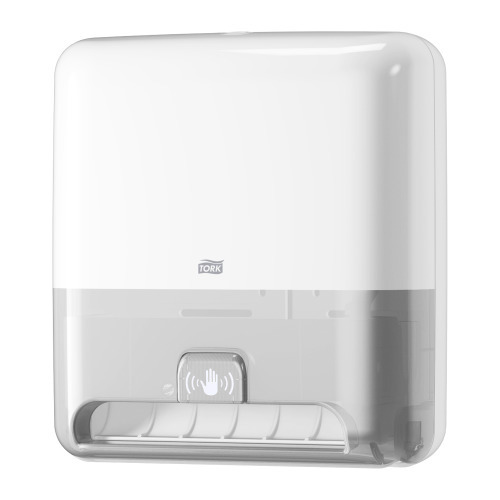 To further reduce the risk of cross-infection, our touch-free Tork Foam Soap Dispenser with Intuition™ Sensor delivers a controlled skincare portion automatically. For the skin-friendly, hygienic care of frequent hand washers in critical environments, nothing can be left to chance. Comfortably clean, dry hands are safe, sure hands. Our gentle, Tork Matic® Soft Hand Towels quickly dry hands without irritation. With our automatic, Tork Matic® Roll Dispenser with Intuition™ Sensor, towels dispense one at a time, touch-free — ensuring hygiene and controlling consumption. This dispenser also lets you set your size preference for single towels.